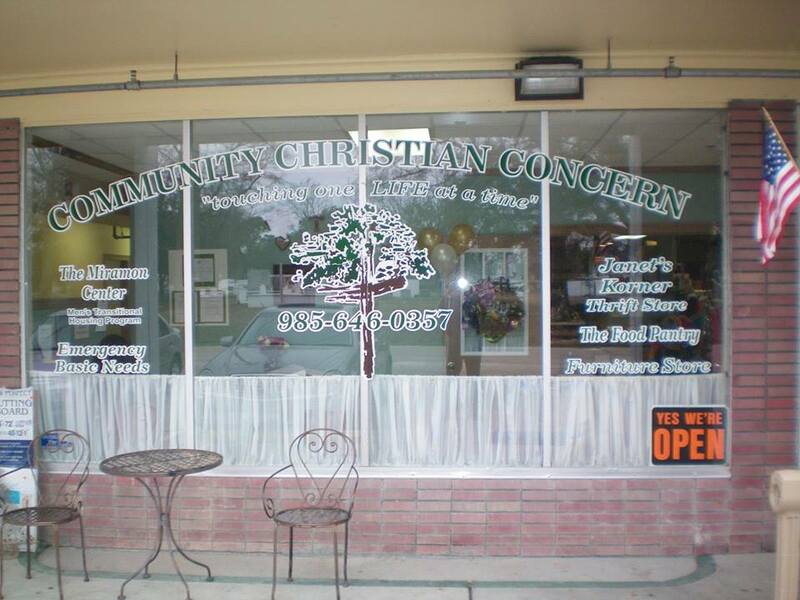 Welcome to our Harvey, Louisiana Homeless Shelters and Services for the needy page. Below are all of the homeless shelters and services for the needy that provide help to those in need for Harvey, LA and surrounding cities. 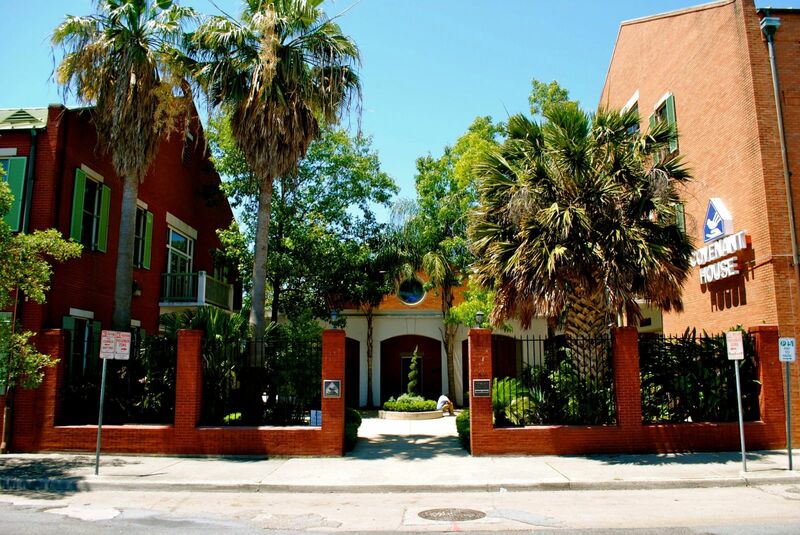 Shelter for single and two parent families, men with spouse and children, mothers and children (Boys up to 16). Homeless either off the street, have been evicted or referred from another agency. 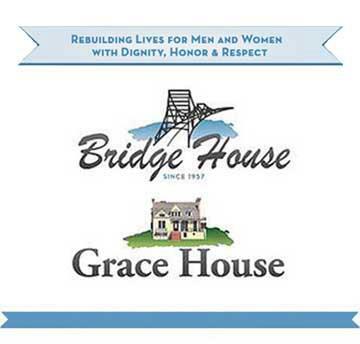 The mission of Bridge House / Grace House is to provide long-term residential, gender specific treatment to men and women in our community who have become dependent on alcohol or drugs so that they may lead sober and productive lives. These services are offered regardless of one�s ability to pay. Halfway house for 70 women. Holds 60 people, men women and children. 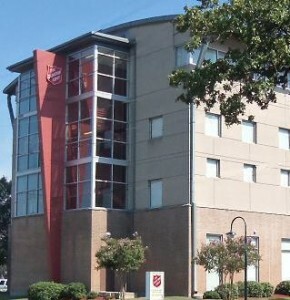 Providing short-term housing while seeking long term housing solutions. Are residents are wanting a hand up not a hand out. We are a homeless shelter in Southern Indiana which serves 14 counties. We accept men women and children. Timmons' Habitat is a new non-profit 501 (c) (3) organization that aims to reduce the number of homeless and domestic violence cases by providing safer housing options for women and children in dangerous and hostile environments. 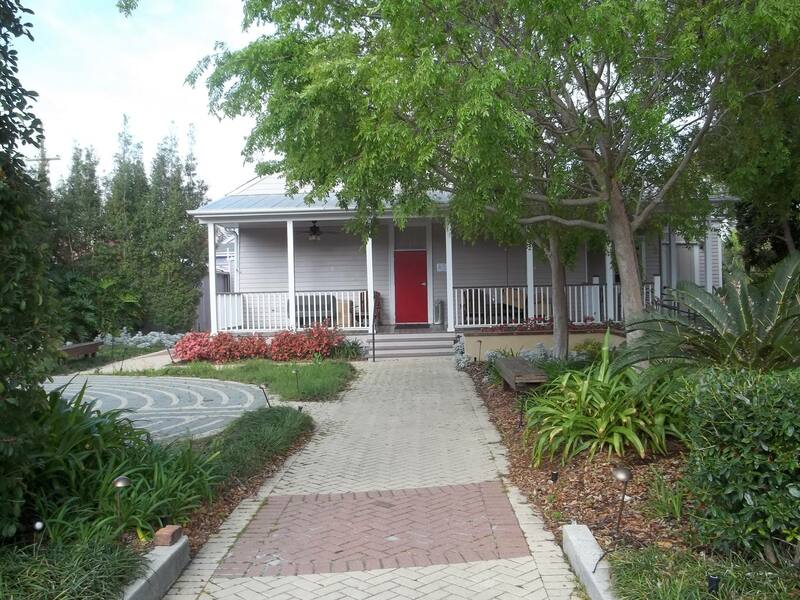 Housing for veterans men and women, disabled,Hiv/Aids,seniors,homeless and hospice. 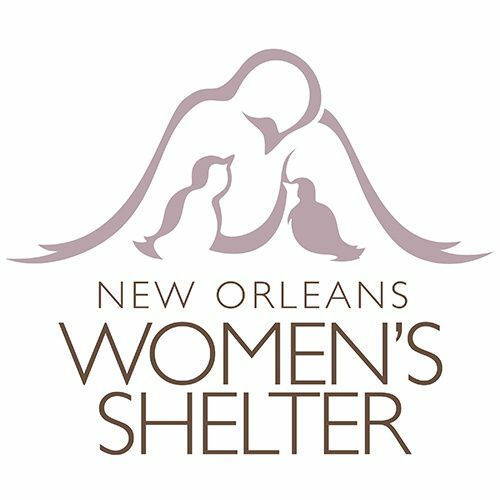 Shelter for homeless women and children in Slidell.